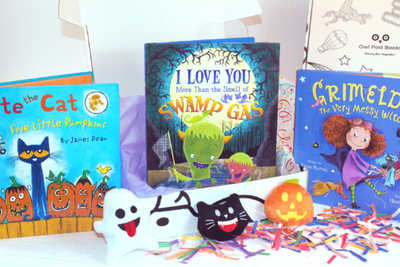 Enter your email address below to receive a notification when Owl Post Books starts accepting new sign-ups! Enter your email address below to receive a notification when Owl Post Books is accepting new sign-ups again. 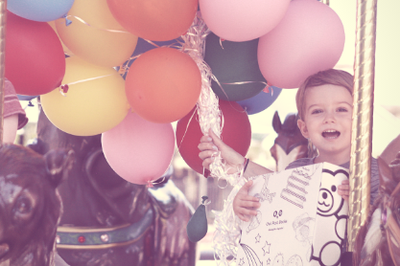 All packages will ship between the 1st and 4th of each month. 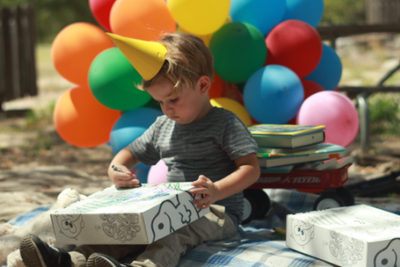 Please order by the last day of the month to get your box shipped on the 1st-4th. We ship USPS Media Mail. 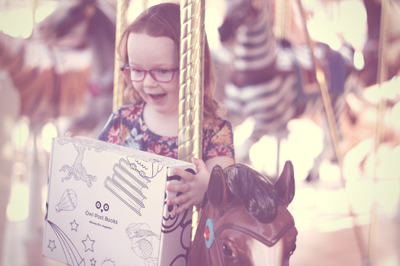 After shipping, packages may take 5-9 business days to arrive in the contiguous US, or 9-15 days for Alaska, Hawaii, other territories and Canada. Tracking by Pirateship. 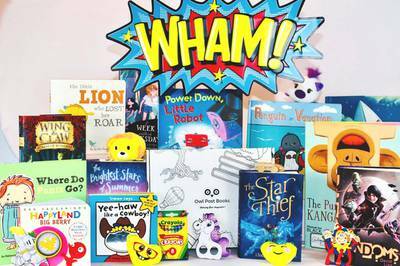 New Books to Cultivate Your Kid's Imagination! 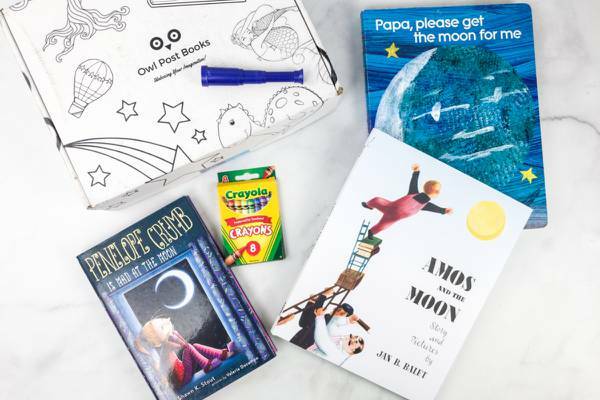 Owl Post Books was created to provide amazing quality books in a convenient and fun way that is affordable for everyone! 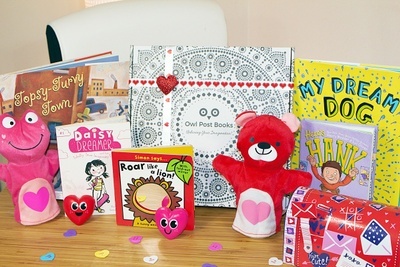 Owl Post Books has been featured in several publications and was voted Best of the Best in Austin, Texas! This is not your normal book subscription! 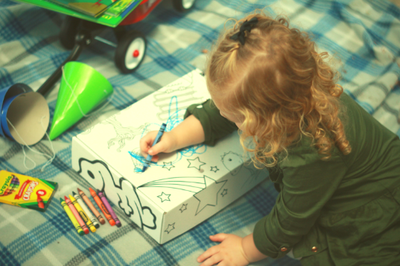 We carefully curates your boxes to make sure your kiddo will love it! 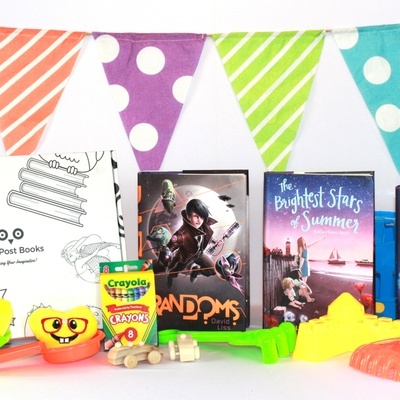 Book of the Month subscribers will receive one fun new book in a colorful mailer every month! The perfect gift for an either avid or tentative little reader, a parent to be, or your favorite teacher! 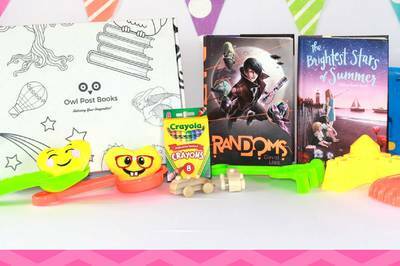 Imagination Box subscribers will receive three new books, a toy or craft and an interactive box every month! 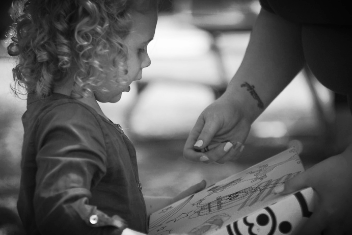 Books are curated by an educator that has been teaching over 13 years! 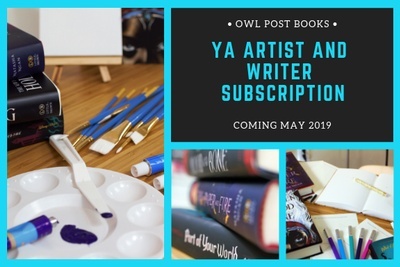 NEW YA Artist and Writer Subscription Coming May 2019! Nice little box! I love the box itself too. My husband told me I got a coloring subscription box and I couldn't figure out what he was talking about until I realized it was Owl Post! Thank you! After seeing their adorable Halloween box, my son had to get this. Can't wait to renew! 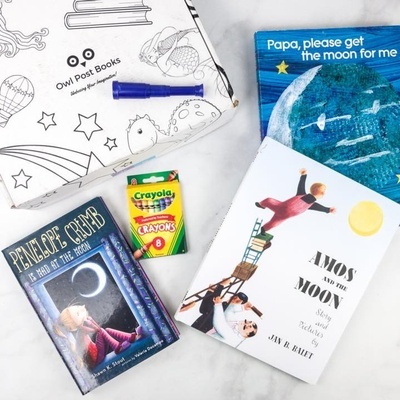 We absolutely love our monthly box! My baby loves to get it just like her mommy gets subscriptions and I love that it’s helping her learn to read! She’s gonna be a smart cookie! We love you guys!